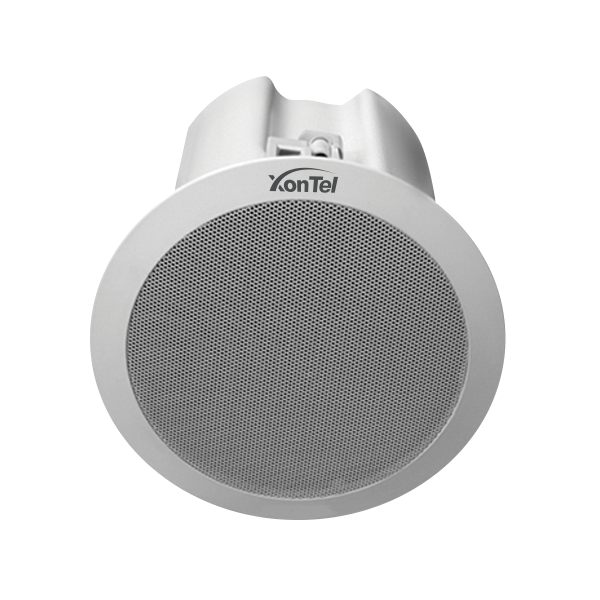 XonTel ceiling speakers work using IP technology, and can be controlled easily using XonTel PBX and IP/Phones remotely,once you pick up any phone headphone from any floor you can talk to any XT-20P speaker. Grouping feature,where you can put a number of speakers in one group,and you can call any group or speaker using your mobile phone from any place in the world using the internet. XonTel ceiling speakers support all modern PBX systems.